The defendant’s breach of duty caused the victim’s damages. Below, I have described each element in more detail. If the insurance company is still giving you trouble after following these tips, Give me a Call or Text at (214) 699-6524 or email me at awooley@wooleylaw.com for a free case evaluation. For more information on establishing Defendant’s breach of duty, check out my article Four Steps to Take After A Car Accident. A victim’s damages can include medical expenses, pain and suffering, mental anguish, property damage, and lost wages. 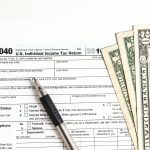 Insurance companies evaluate medical records, billing records, repair estimates, work release forms, and tax returns to determine a victim’s damages. Therefore, victims need to make sure healthcare providers accurately document their conditions. These conditions include the location of the victim’s pain, level of pain, and future treatment. 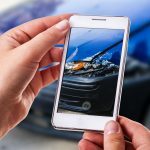 For more information on damages, check out my article Car Accident Damages: What’s Your Case Worth? 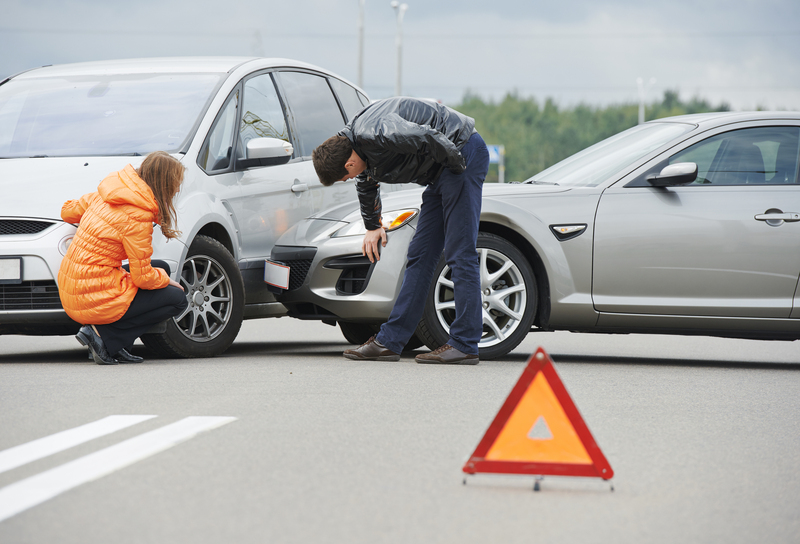 Finally, its essential for victims to establish that the car accident caused their damages. This may seem straightforward, but insurance companies have tricky ways of denying causation. Often times, insurance companies will argue that the victim had a pre-existing condition, which was not caused by the accident. Also if a victim waits a couple days to seek treatment, insurance companies will argue that the victim waited too long to seek treatment and deny the claim. Thus, victims should seek medical treatment as soon as possible. Additionally, victims should receive a work release form their healthcare providers if they need to miss work. Otherwise, insurance companies will deny any claim for lost wages. If you have been involved in a car accident in Texas, it is important to provide certain documentation to the insurance company. With that being said, insurance companies will still try to limit your recovery. If you feel that an insurance company is trying to take advantage of you, Give me a Call or Text at (214) 699-6524 or email me at awooley@wooleylaw.com for a free case evaluation.